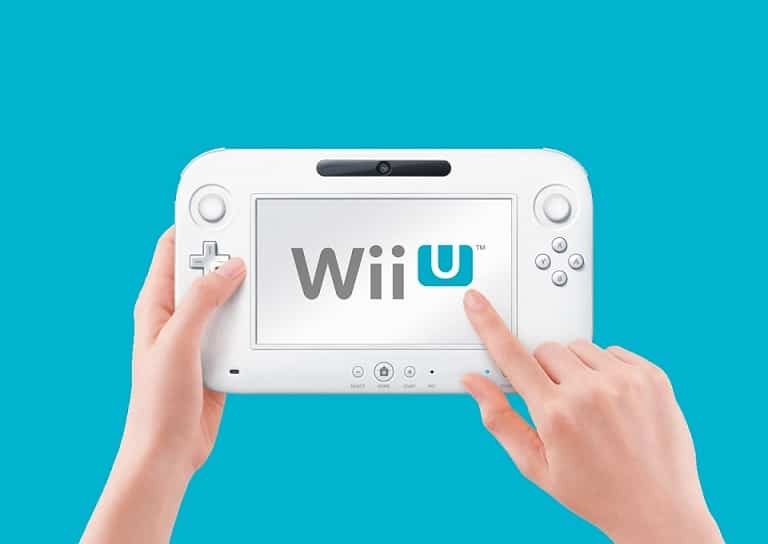 Whilst Nintendo discussed their own plans to engage within digital distribution, to begin with New Super Mario Bros. 2 and with the Wii U from launch, little was mentioned regarding third-party support for such an initiative. Since then, it has been confirmed that Nintendo are “preparing a program” for third-party partners, although aren’t ready to provide any more details – presumably saving them for E3 2012 next month. “We are currently preparing a program for third parties but have nothing specific to announce at this time,” a Nintendo representative explained to IGN, following a query in regards to third-party publishers being involved within their plans.